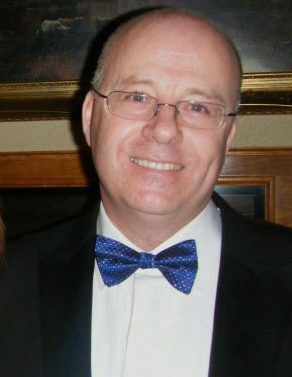 Clan Genealogist Keith Hanna is available for consultation to Registered Clan Society Members. Note that research in more complex cases may involve a nominal fee for reimbursement of expenses. Please fill in the request form below.